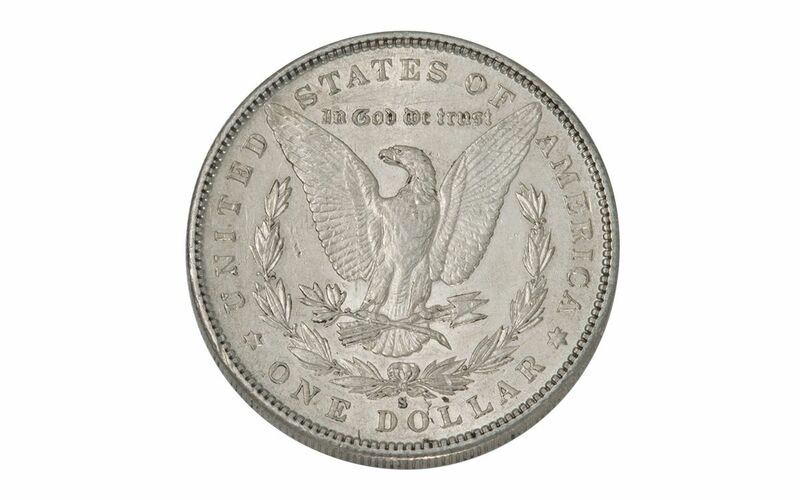 Among the more elusive of all San Francisco Morgan Silver Dollars is the one struck in 1891. 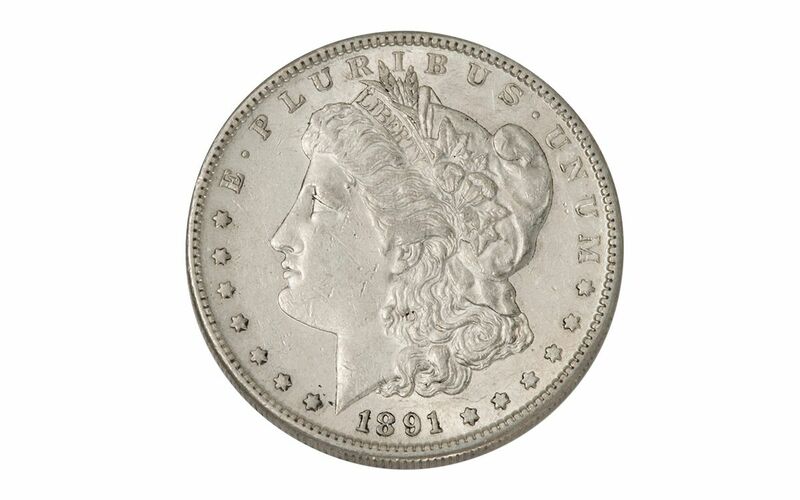 Today the 1891-S silver dollar is harder to find than many San Francisco Morgan Silver Dollars, especially in better-grade condition. 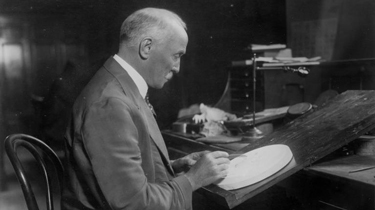 The main reason is that only 5.3 million coins were struck, a rather low number for San Francisco Morgans. And many were immediately released into circulation. 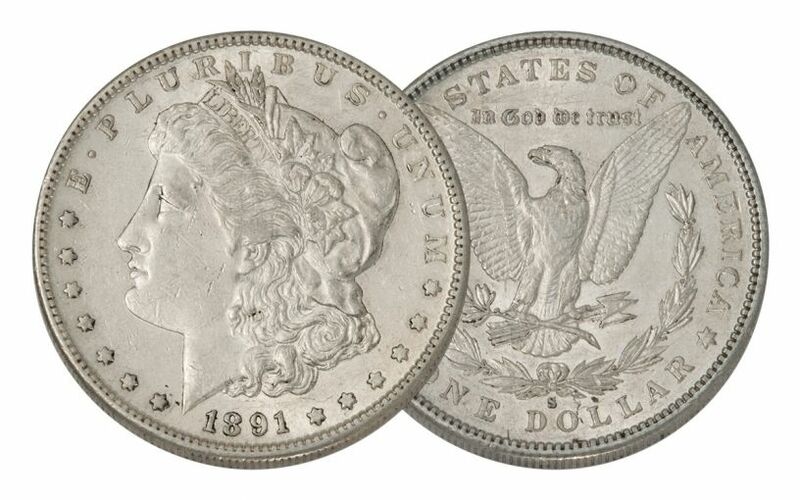 We sell thousands of Morgan Silver Dollars every year, but we don't see the 1891-S as often as many other dates. Don't wait -- secure this detailed example before it disappears!